Steve Madden Canada has launched their Black Friday Canada 2014 sales and deals! 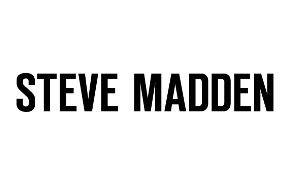 From Black Friday November 28th through to November 30th, 2014 you can shop at Steve Madden Canada Online and In Stores to enjoy their Black Friday Canada 2014 discount. 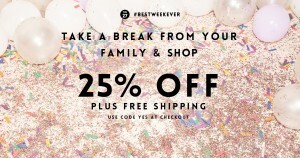 First of all, you will enjoy an additional 25% off your purchase! Just enter the coupon code YES at the check out process to receive your discount. This coupon code will also allow you to enjoy FREE Standard Shipping, which is just the icing on the cake. Plus, when shopping online at Steve Madden during their Black Friday Canada 2014 offer,you can save an additional 50% off all clearance styles! Woo Hoo! Just use the same Black Friday Coupon Code as mentioned above! 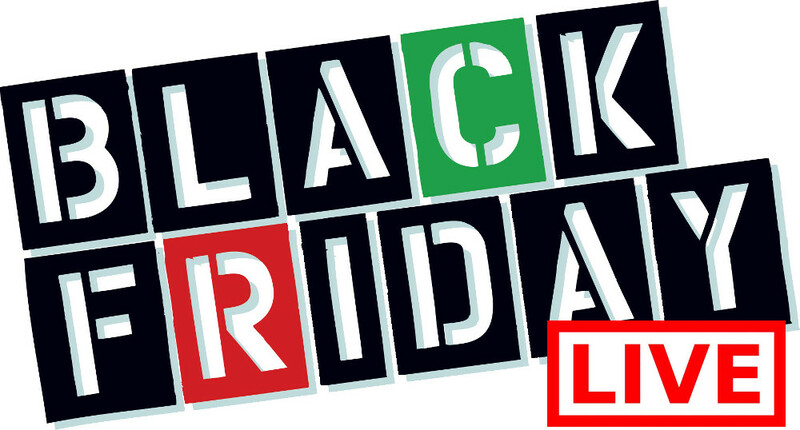 Click here to shop at Steve Madden and enjoy their Black Friday Canada 2014 Sales and Deals.